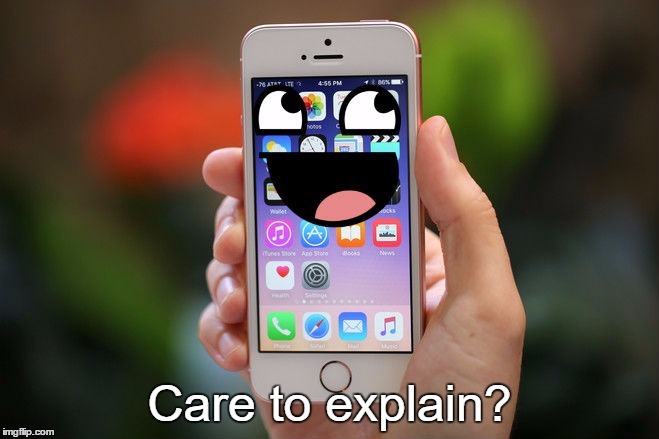 Oh, no. 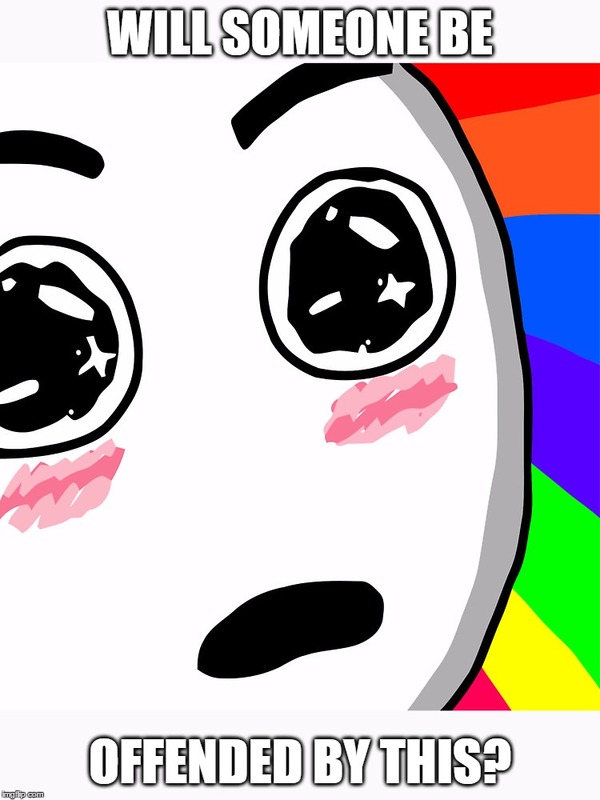 I know about MST 3000, I was talking about the short. I know right but Batman has something random to say. 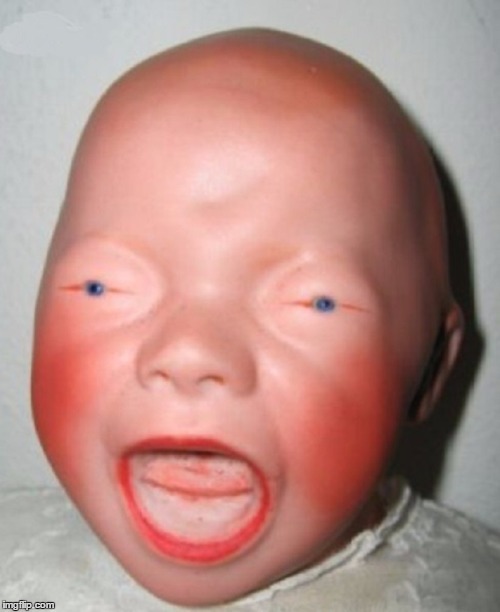 Or is that deportment? I dunno, any way, slumpers unite! Never said, anything was wrong with that. 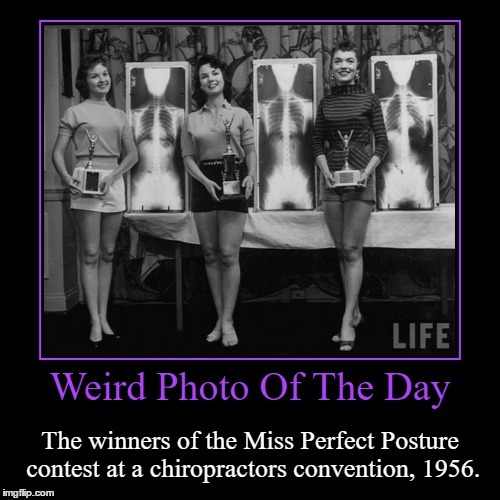 Weird Photo Of The Day | The winners of the Miss Perfect Posture contest at a chiropractors convention, 1956.